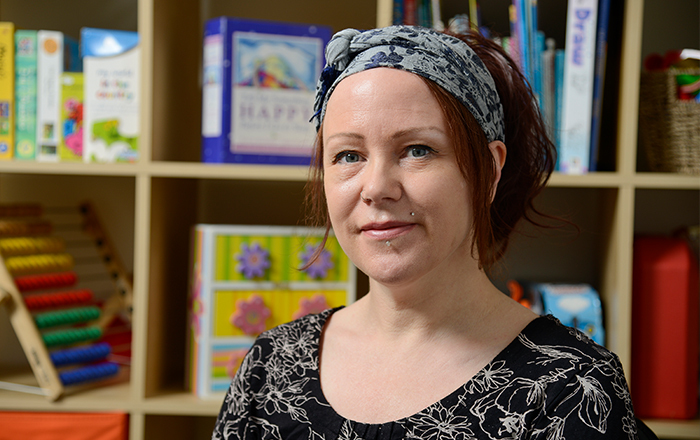 Heidi offers Client-Centred, Non-Directive Play & Creative Arts Therapy for children and young people, she has many years therapeutic experience gained in a variety of settings including Private Practice, Pupil Referral Units, Primary, Secondary Schools and Children’s Centres. Heidi is also able to offer Attachment based Family Therapy and Creative Clinical Supervision to support other Play Therapists. Where appropriate Heidi can work closely with referrers in order to identify difficulties, develop individual strategies and agree ongoing support outside of the therapy room. Heidi is a classic car enthusiast. She also enjoys live music and exploring the world. If you would like to contact Heidi, please call her on 01282 685345.